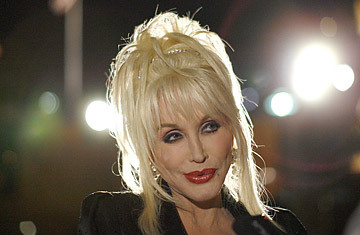 Dolly Parton’s “Christmas of Many Colors: Circle of Love” is coming to DVD. “Christmas of Many Colors” had 11.4 million viewers when it aired on NBC. “Christmas of Many Colors” is available in Digital HD at iTunes, Amazon and Microsoft. The DVD & Blu-Ray copy can be purchased through Amazon, Best Buy, Walmart and Target.